2: You can try the handy man approach and try to patch it cheap. 3: Or you can call a professional Phoenix roofing contractor who can provide you a complete analysis of your roof’s condition and offer professional solutions which may include, roof maintenance, roof repair, or roof restoration. Making smart roofing decisions can reduce the long and short-term costs associated with your roof. There are several good choices when it comes to extending the life of your roof. A professional roofing contractor can provide cost effective roofing solutions that can extend your roof’s life. Most roof systems have common characteristics that make most roofs vulnerable as your Phoenix roof ages. Flat roofs: Seam lifting and separations, gapping at penetrations, drain issues and of course roof ponding areas. 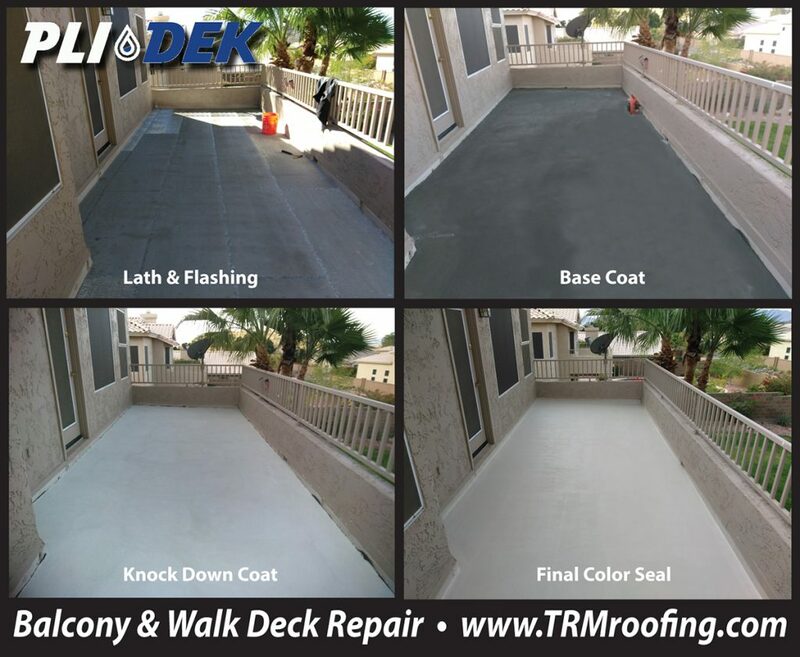 This can lead to roof leaks and eventually deterioration to you decking. Tile Roofs: After 17-20 years the underlayment is deteriorating curling at laps, Gapping at penetrations, broken and cracked tiles and of course missing tiles. 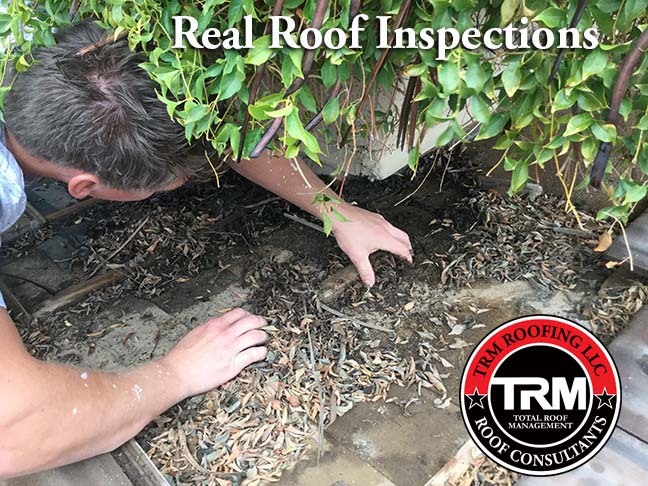 This can lead to roof leaks and eventually deterioration to you decking. Foam Roofs: Simple the deterioration of the protective elastomeric coating and this can lead to roof leaks and eventually deterioration to you decking. 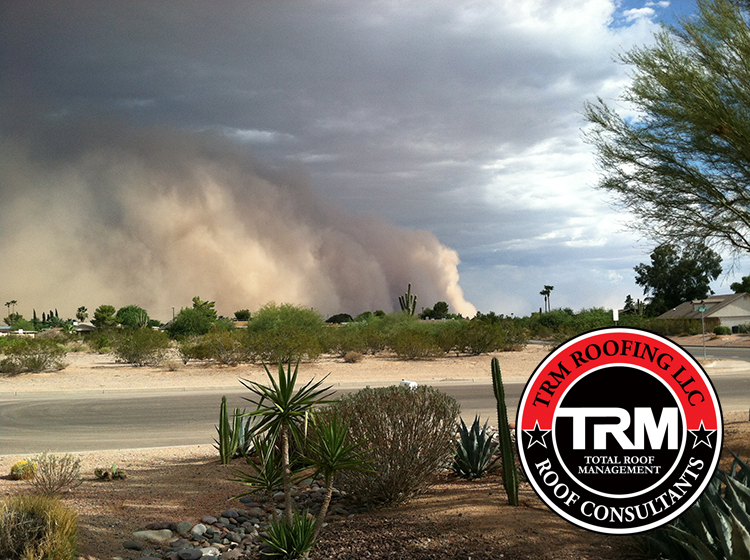 The TRM Roofing Solution is simple. Do Something! 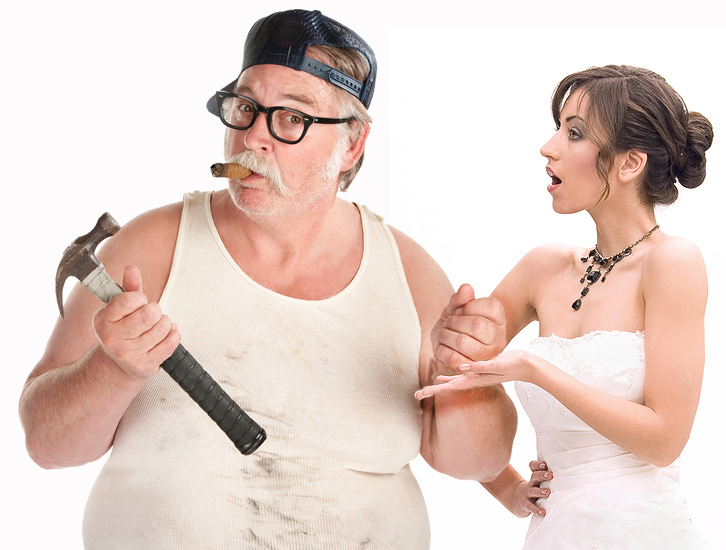 The worst thing you can do is ignore your roof leak. 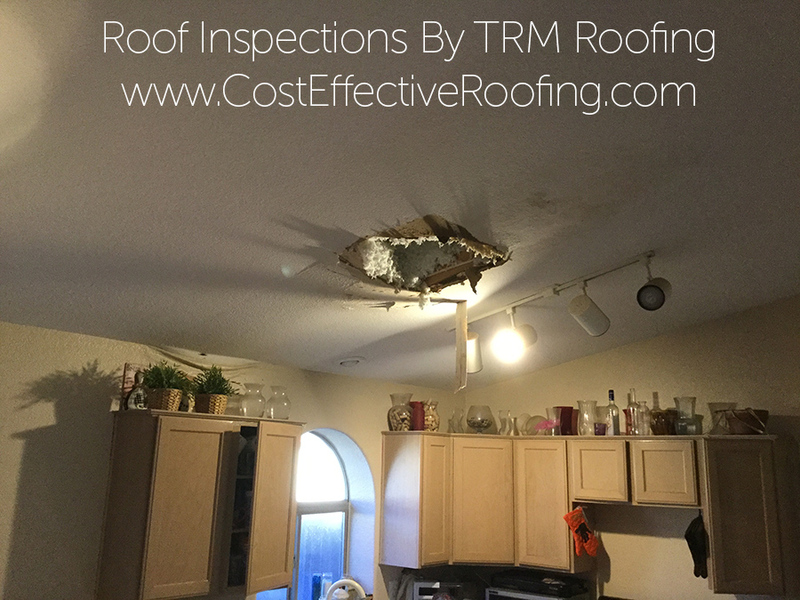 Have your roof inspected, perform roof maintenance, have your roof repaired professionally until full replacement is within your budget. 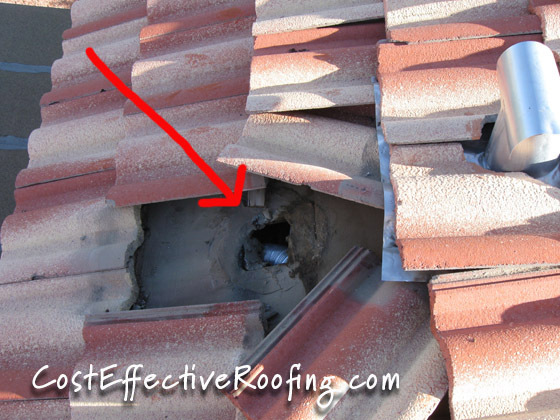 For more information visit: www.CostEffectiveRoofing.com and know the truth about your roof.